Sharing informations is the primary step for the conscience evolution and it’s a process taking place right now. 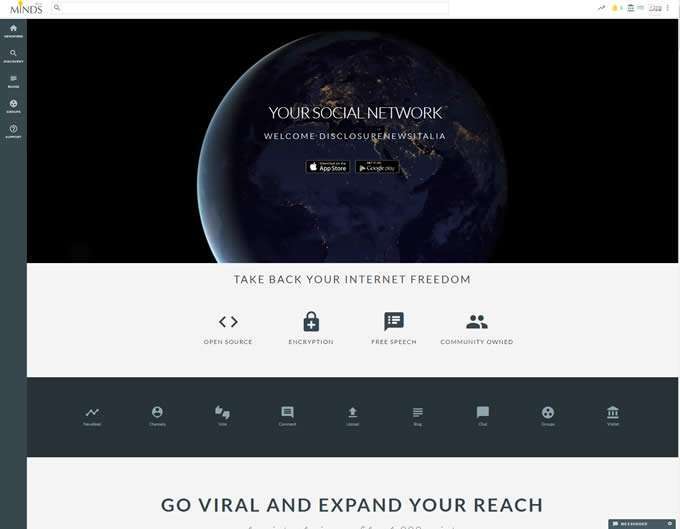 The control of what we share and what we are made through the data hijacked from our profiles and pages all over the major Social Network ha reached a point that poeple are eager to find other solutions. The just release Minds.com seems to be one of these solutions, an open source platform, encrypted that belong to the poeple and pays benefits to the users. We opened our page, join it and let’s start the discussion and sharing on this honest and fair platform. From AntiMedia. 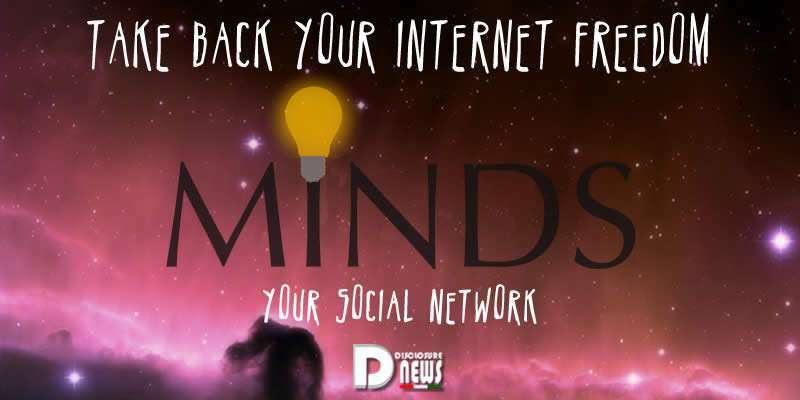 As concern over corporate censorship of content on social media continues to mount, an alternative to giants like Facebook and YouTube has emerged — Minds.com, an encrypted, open source, community-owned and operated social media platform. Ottman said companies like Facebook have it all wrong, and that machine learning software is no substitute for human judgment when it comes to deciding what content should be on a user’s page.